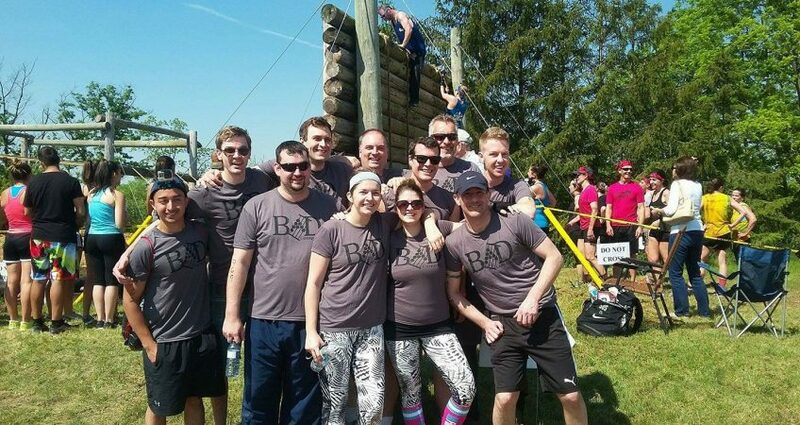 On June 10th, 2017 a group of staff from Bridgman and Durksen tested their strengths and endurance in a challenging 28 obstacle / 5K course known as the Grapes of Wrath in St. Catharines, Ontario. Through participation and fundraising, the Canadian Cancer Society raised over $135,000.00 this year, and the participants couldn’t be more proud to have completed the course and helped to fundraise for such an amazing cause. 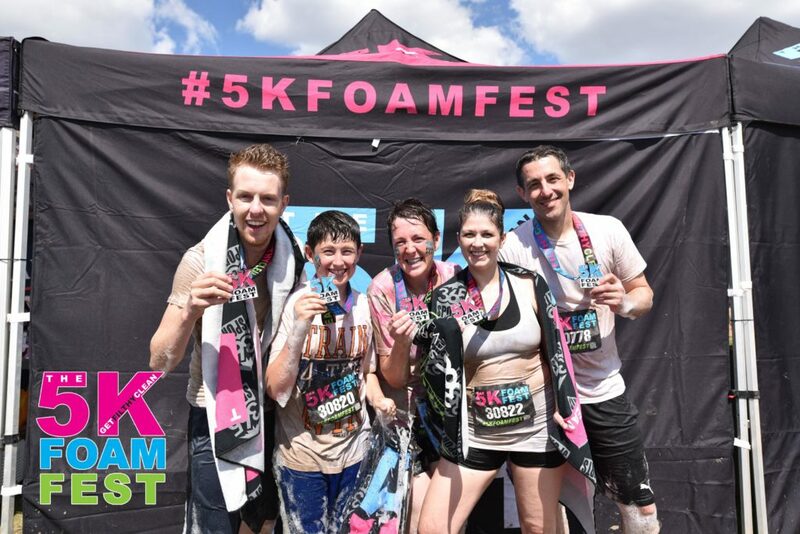 A month later on July 15th, 2017, as smaller but just as determined group ran the 22 obstacle / 5K course known as Foam Fest in Toronto, Ontario. The foundation was aligned with local Food Banks across the country and collected hundreds of pounds of non-perishable food items at registry. They all completed in under an hour and a half soaked to the bone but still smiling. 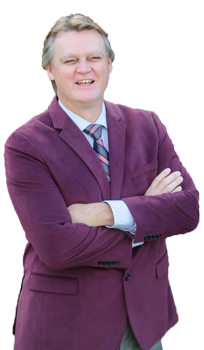 With positive support and feedback, the number of participants anticipating both runs next year is growing by the day, and Bridgman and Durksen are looking forward to showing our support and having a stronger presence in our community.